Click here to learn more about Dr. Laura Russo! Multiple Conditions and Issues Can be treated with Chiropractic Care! At Suwanee Family Chiropractic, we understand that although our patients may be diagnosed with the same condition, they respond differently to treatments. For this reason, Dr. Laura Russo tailors a specific plan of action to meet your needs, goals, and unique medical and physical condition. Finding a chiropractor who understands changing health care condtions and health problems can be a daunting task. We hope that you will find this site helpful in learning more about our gentle chiropractic approach as well as the ways that it can improve the quality of your life. If you are looking for chiropractic care in Suwanee, Buford, Sugar Hill or the surrounding areas, contact us today to schedule your appointment. 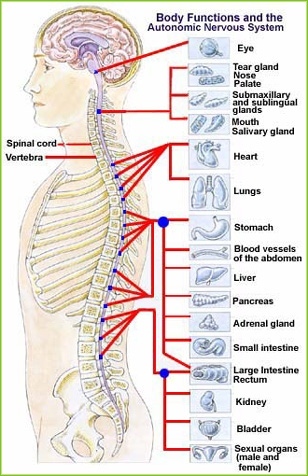 IF YOU SUFFER FROM ANY OF THESE CONDITIONS, DR. RUSSO IS THE CHIROPRACTOR FOR YOU!